I have seen thousands and thousands of AK mags from all over the world, but I have never seen any that are better than this. These are fantastic. 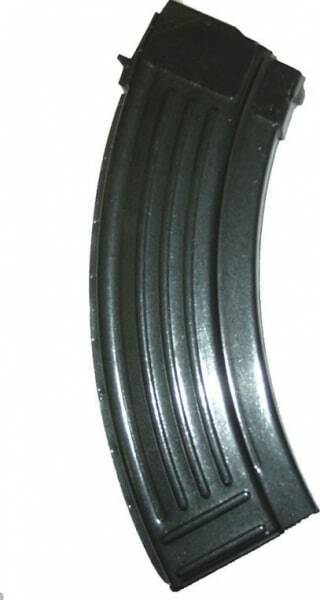 Brand New 30 round AK-47 mags, 7.62 x 39 caliber, Made in Croatia to Military Spec. Rigid Steel No Flex construction with Bolt Hold Open Followers. 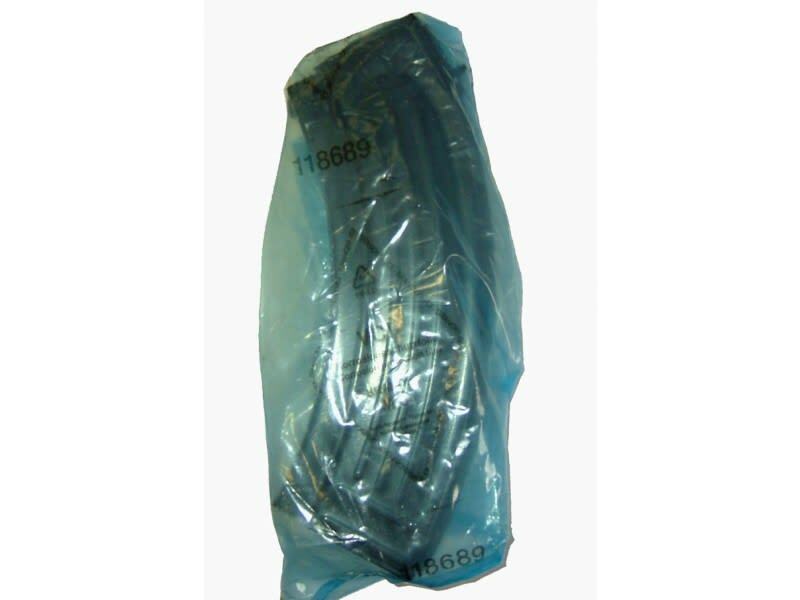 These also come individually packaged in hermetically sealed plastic bags for maximum protection. If you want the best. Try one of these. 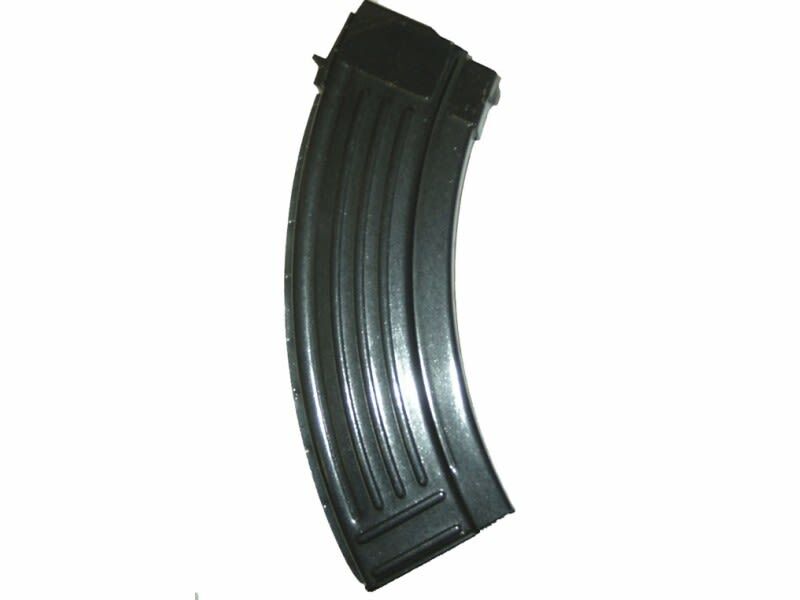 Note - We have tested these mags in many of our differnt AK rifles here in stock. They worked beautifully in all of our AK rifles that were factory made with a high cap receiver and they held the bolts open as they should in our Yugo variants. Some required just a light filing on the mag latch to lock in properly but many like a very tight no wobble fit and this is one way to ensure it. The primary glitches we encountered were that they were a little tight in some of the AK rifles that started out as Low Cap Imports or U.S. made receivers. Such as our WASR - 10's, I.O. rifles, etc. 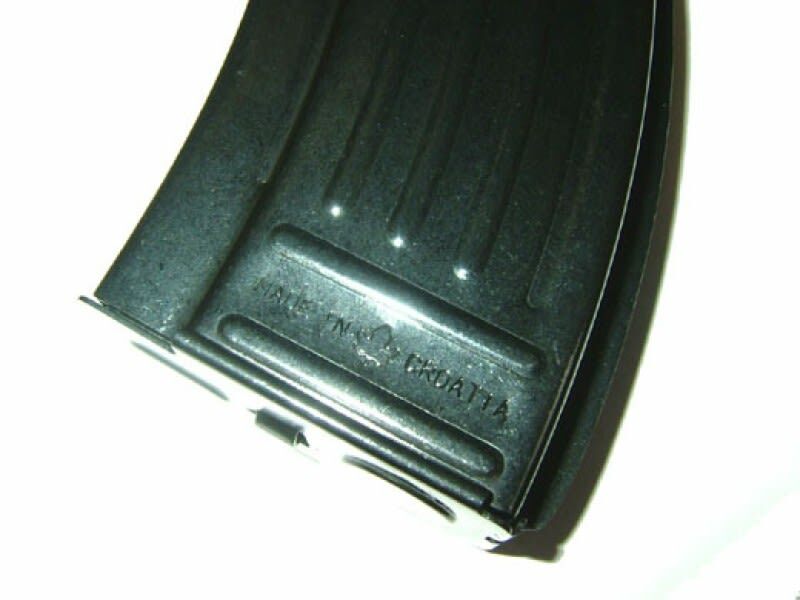 As such they may need a little metal relieved on the latch thickness or a little file work on the cormers of the receiver to seat properly of go smoothly into the mag wells on many of the different AK mags out there on the market. We are just letting you know our results so you may know what to expect, in the interest of full disclosure. That is not a bad reflection on the mag. I think they are great. It's simply common to some rifles when using full Mil-Spec mags. Dealers - These magazines come to us in master packs from the factory of 42 mags per case. We make a price break at the case level of $10.99 each. Take advantage of this great price on these high quality mags now. 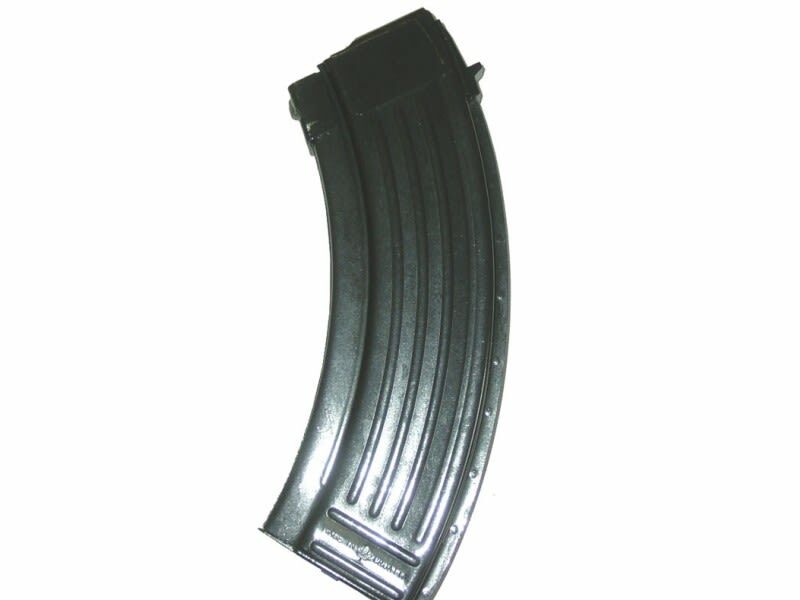 Newly manufactured 30 round AK-47 magazine, Military Spec and All Steel Construction, 7.62x39 Caliber - Really Nice and Individually Bagged. Made in Croatia.